TURKEY. 2013. Istanbul. 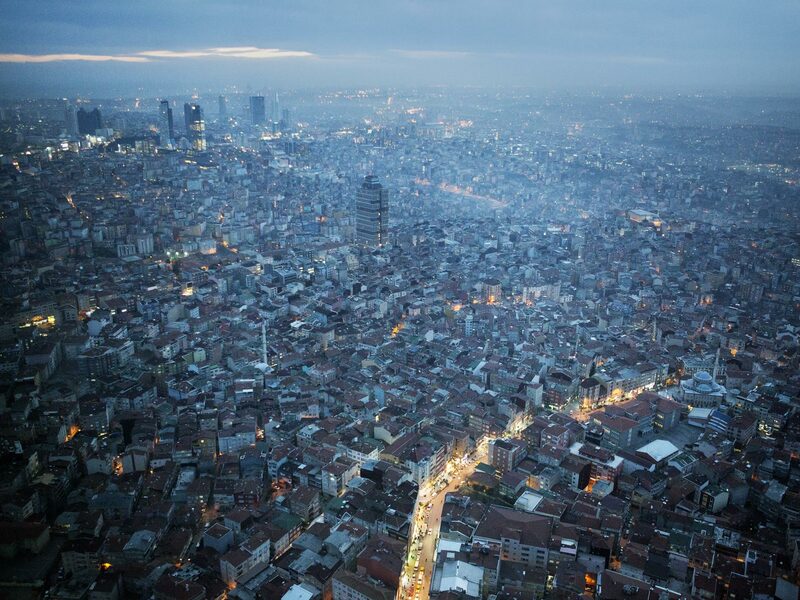 Overview of the city from the Saphire tower, Istanbul's tallest building.